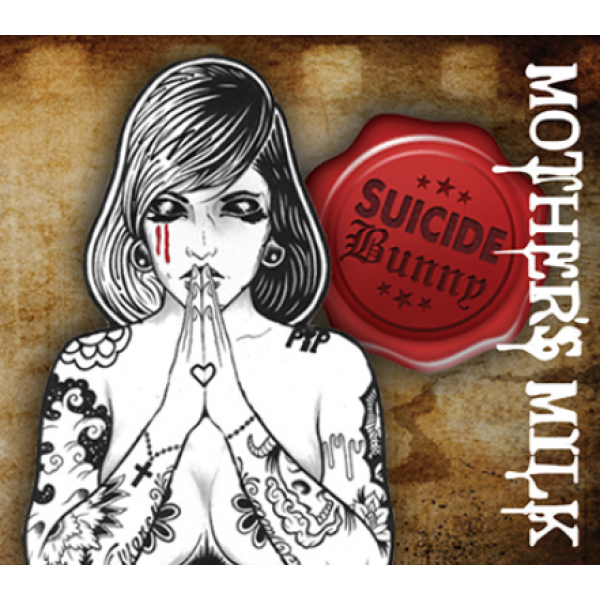 Smooth vape with baked cookie and cinnamon banana.Suicide Bunny Derailed 30mlDescriptionWelcome to D..
Creamy smooth vape with ripe melonSuicide Bunny Madrina 30mlDescriptionAhh, the enchantment of Madri..
Rich and creamySuicide Bunny O.B. 30mlDescriptionRich and creamy, the O.B. from Suicide Bunny gives ..
Silky smooth cream with tropical dragon fruit mix. Staff recommend!Suicide Bunny Sucker Punch 30mlDe..
Kumo is a fruit smoothie, more like fruit milk shake, very smooth vape.The Cloud Company Kumo 30mlDe..
Rich and creamySuicide Bunny O.B. 60mlDescriptionRich and creamy, the O.B. 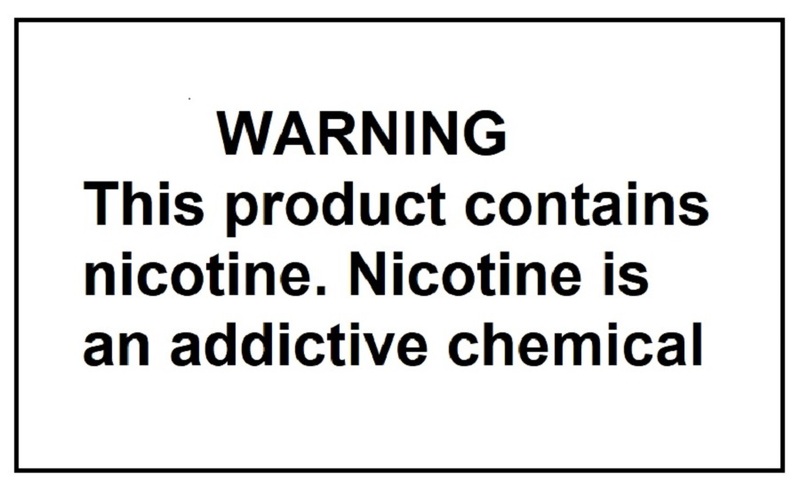 from Suicide Bunny gives ..
Great value and good quality liquid made in USA, Vape Wild's version of RY4 flavorThis..
Great value and good quality liquid made in USA, Ultimate Fruit mixThis item is ..
A unique blend of oak barrel-aged liquid with creamy nutty vanilla flavor with hint of fruitThis it..